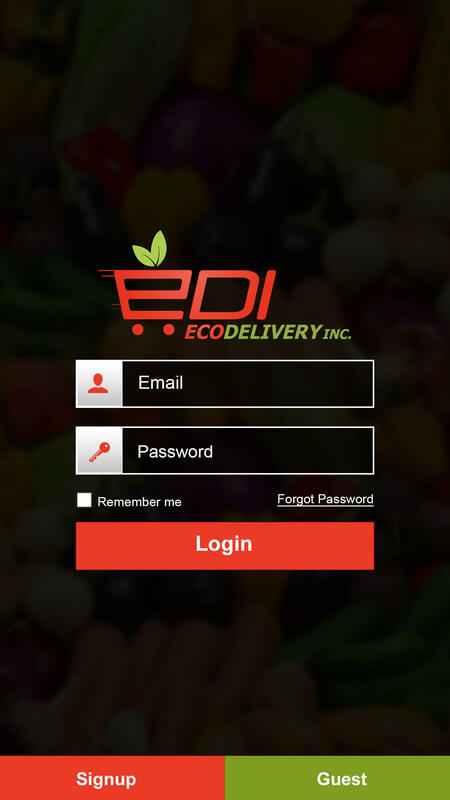 The EDI Ecodelivery app lets you shop from Walmart. 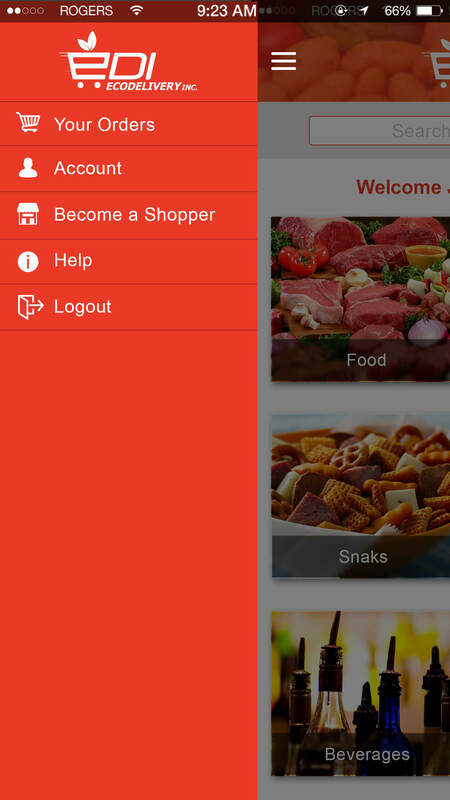 You can either log in or use the App as a guest and start shopping right away. 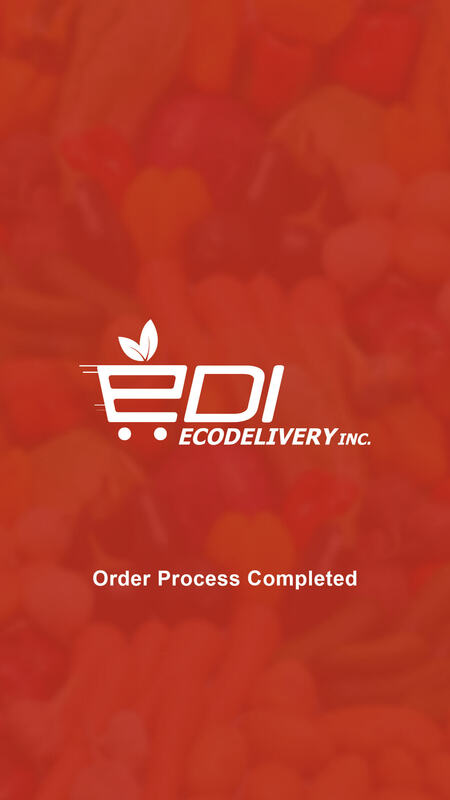 Your order is placed and processed by EDI Ecodelivery. 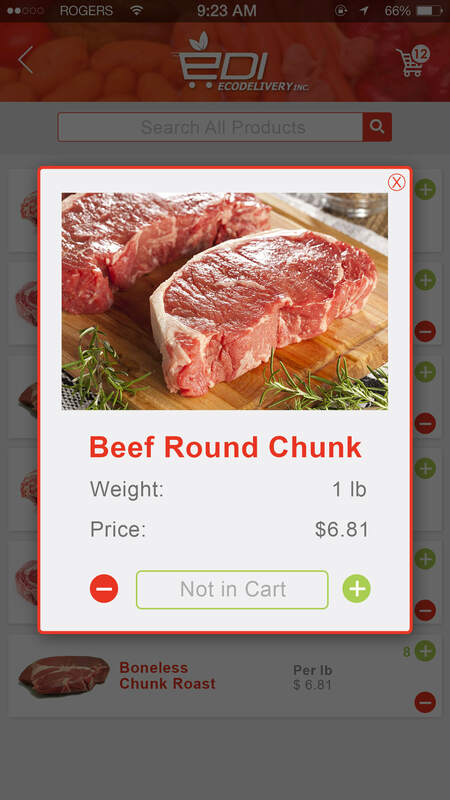 After you have shopped and checked out your cart, your order is picked by EDI and delivered to your doorstep. 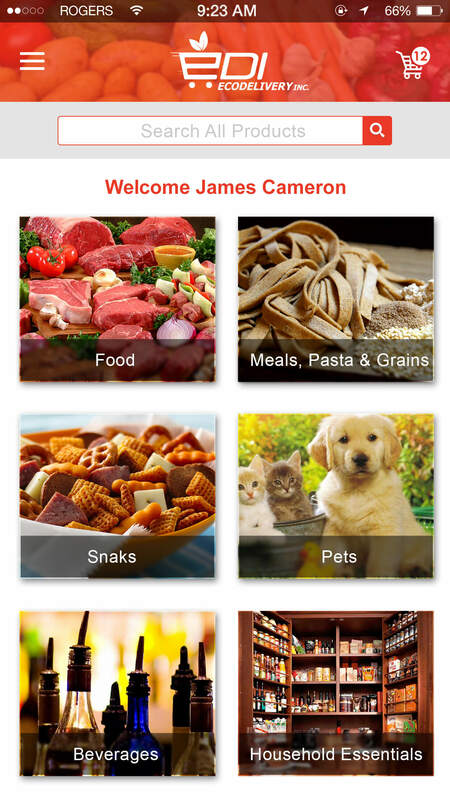 What’s more, the company delivers the items to you in an environment-friendly and economical way. There is no damage to the environment while your shopping is delivered to you because our riders use ecofriendly vehicles.